Arabesque and Osoch are here with some festive tunes! First up is Arabesque's original tune all about Saint Nick and his gift giving to all the ponies. It's super groovy with plenty of brass and awesome vocals. 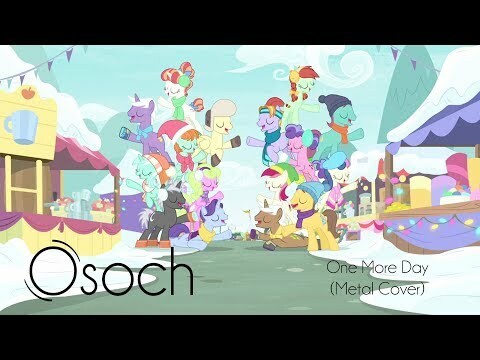 After that Osoch brings a great metal cover of One More Day, with sweet riffs aplenty. Check them both below!